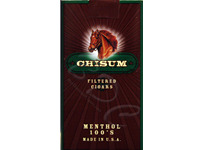 Chisum Menthol Filtered Cigars are the right gift to impress cigar smokers who value great taste. Made from the unique assortment of high-quality dark tobaccos, this cigar boosts an intriguing aroma and delicious menthol taste. Made in the USA, this cigar is available in 10 packs of 20 filtered cigars each, which promises everlasting menthol savor. 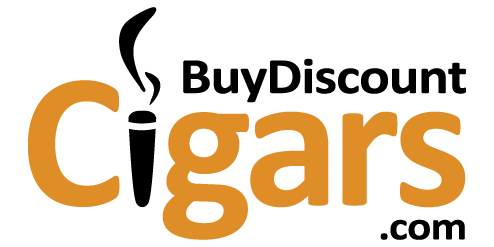 BuyDiscountCigars.com offers a variety of cigars from filtered to flavored, at a price easy on your wallet. So, why wait? Order your favorite cigar packs from the website today!